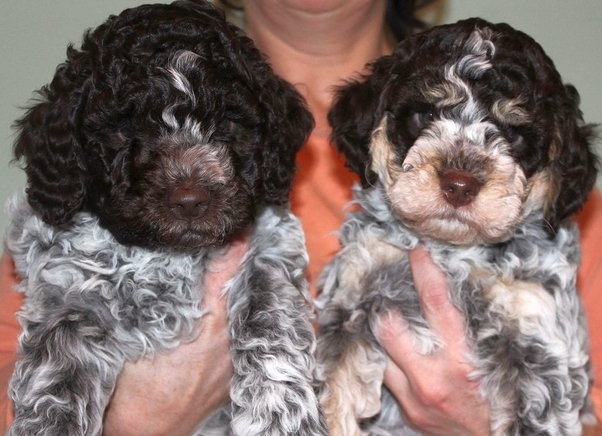 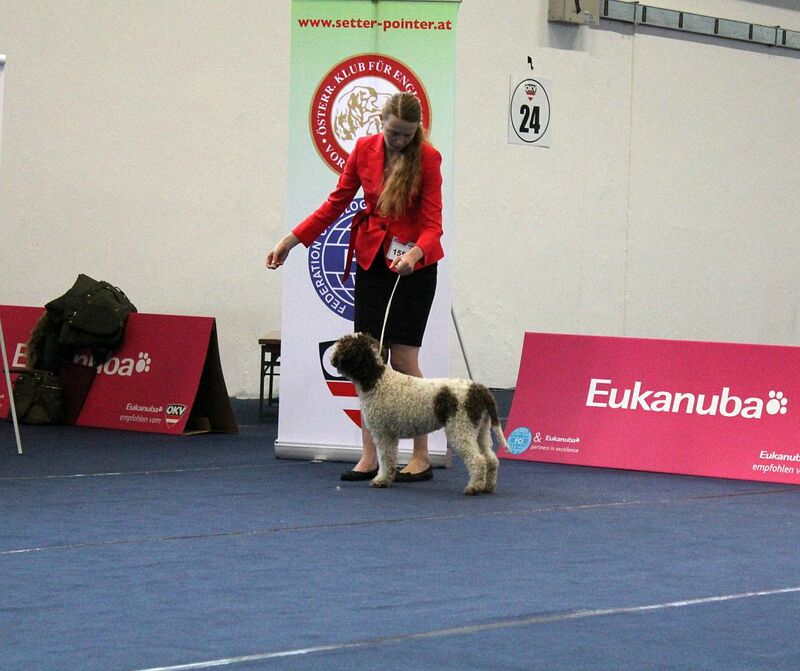 A series of Austrian shows were finalized in the Austrian Wels on IDS 6.-7.12., where both our dogs Radiva baby Aladdin and Radiva baby Bambulka got both days Exc 1, Jr CACA and finished their Austrian Junior Championships. 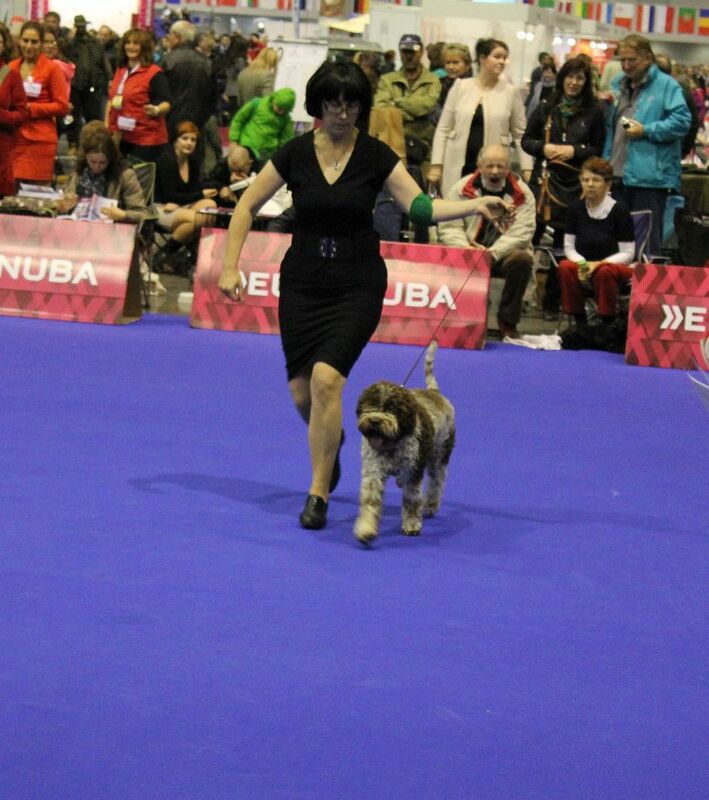 Thanks for handling Jitka Svobodová. 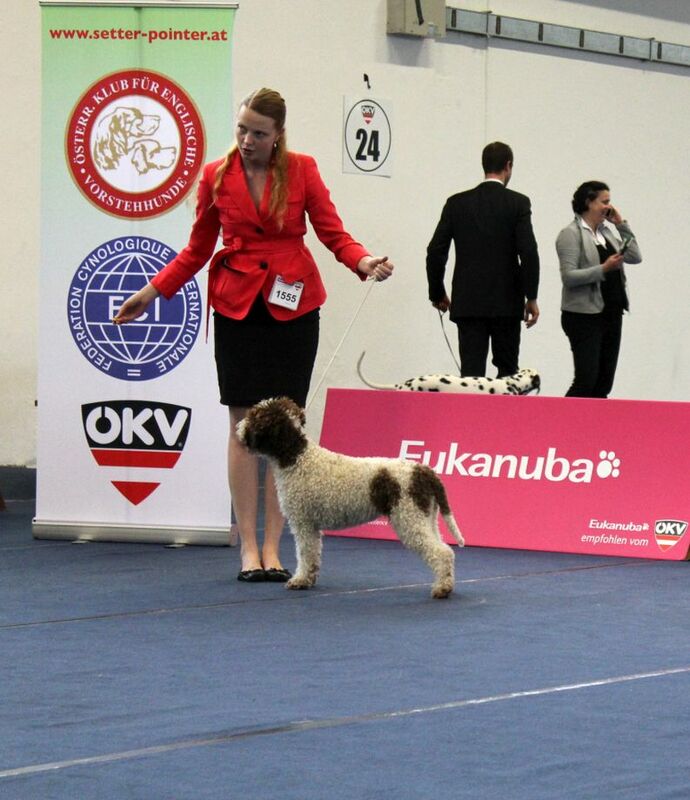 In October we took part in the prestigious European Dog Show in Brno, where Bambulka got a placement in big junior class Exc 4/8, Aladdin was VG (13 males in the class). 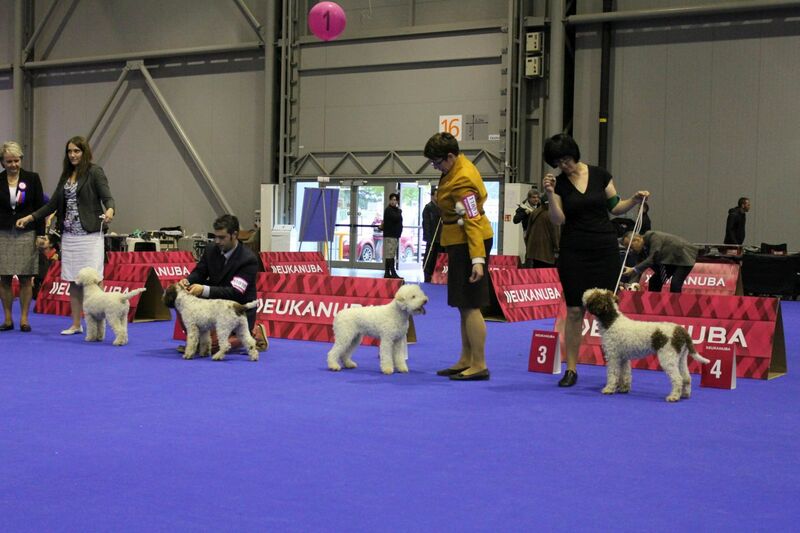 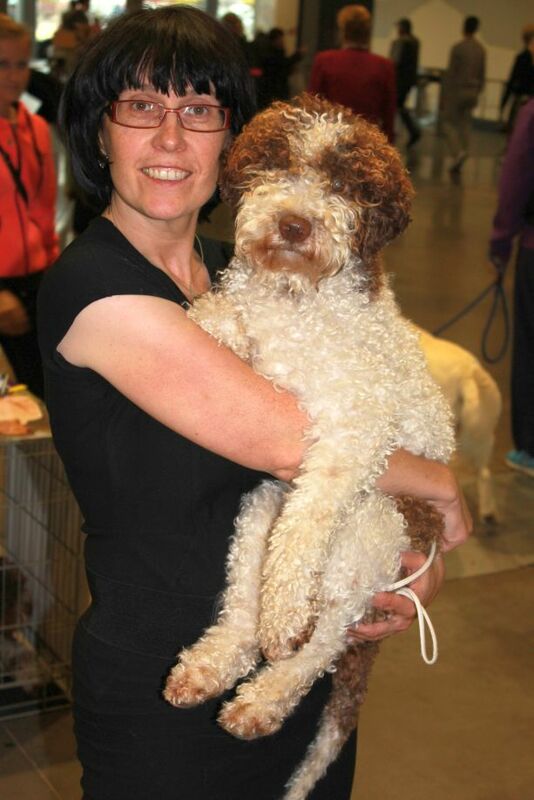 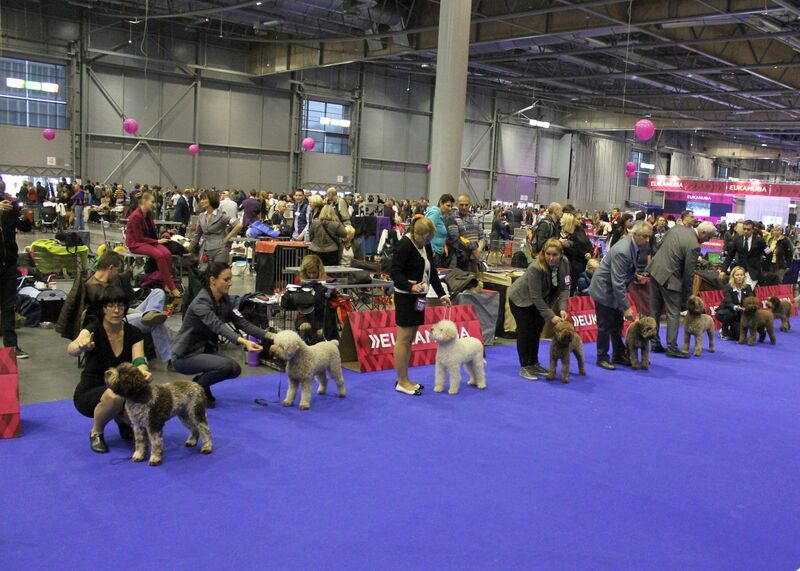 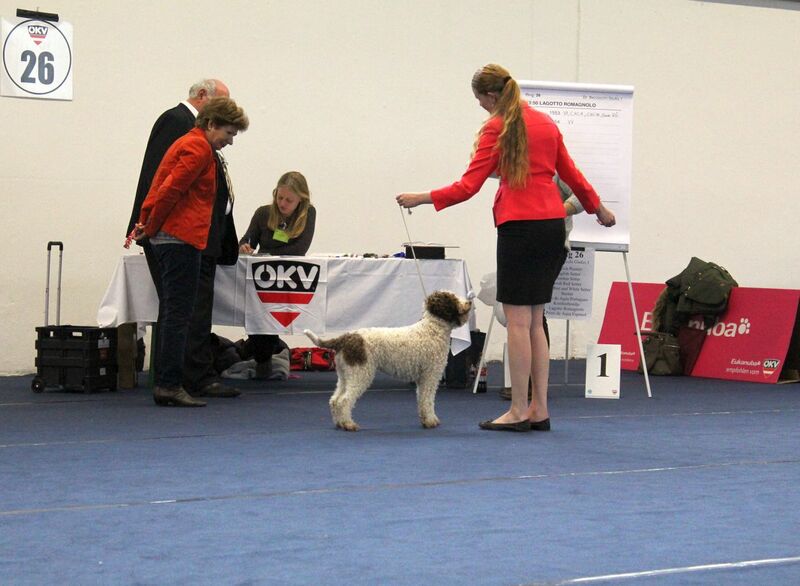 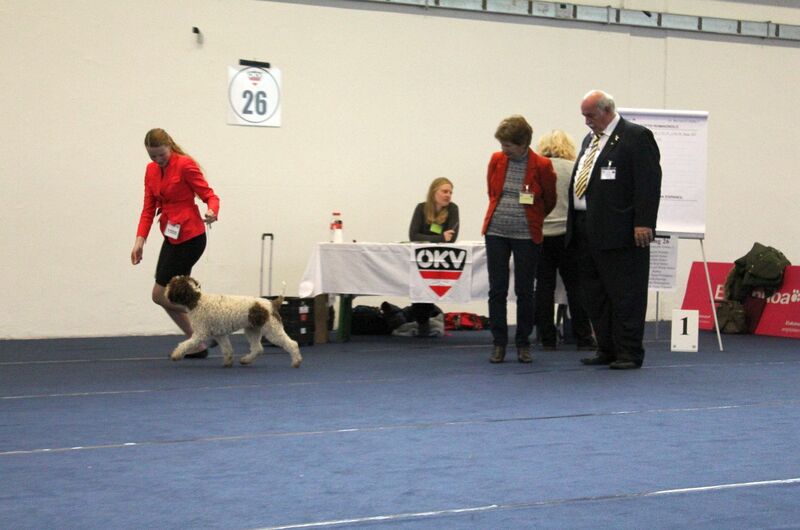 Our offspring Radiva baby Alibaba (Hugo) who is in England also made us very happy, on NEC Birmingham 13.12.2014 he was the best Junior Dog and Reserve best Dog in his category. 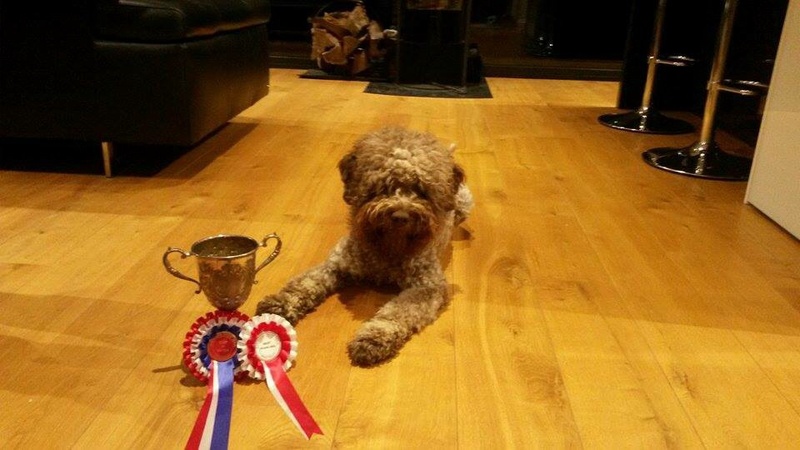 Thanks to his wonderful owners.